When colonial Williamsburg explodes like a powder keg on the eve of the American Revolution, Lady Elisabeth "Liberty" Lawson is abandoned by her fiancé and suspected of being a spy for the hated British. No one comes to her aid save the Patriot Noble Rynallt, a man with formidable enemies of his own. Liberty is left with a terrible choice. Will the Virginia belle turned lacemaker side with the radical revolutionaries, or stay true to her English roots? And at what cost? 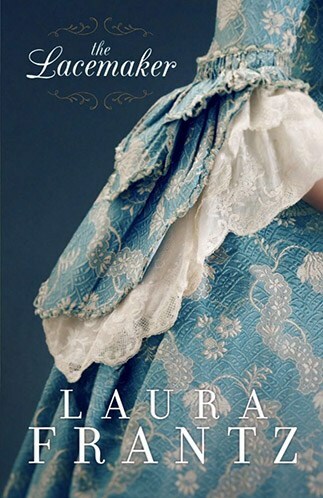 Historical romance favorite Laura Frantz is back with a suspenseful story of love, betrayal, and new beginnings. 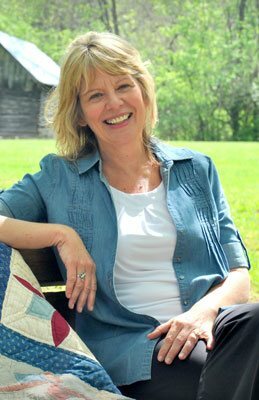 With her meticulous eye for detail and her knack for creating living, breathing characters, Frantz continues to enchant historical fiction readers who long to feel they are a part of the story. Buy the book HERE.